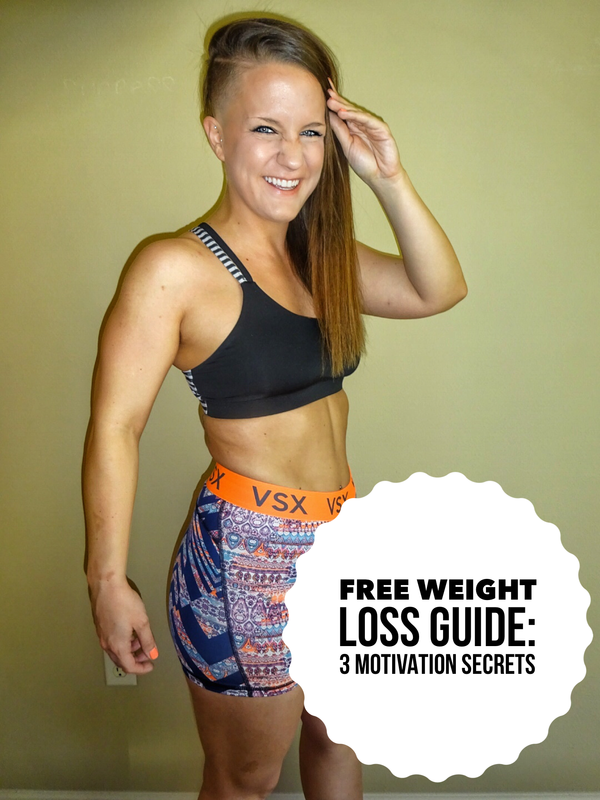 Struggling with excess fat around your midsection? Or maybe just want to see more definition in your arms? Here are 5 simple ways to burn fat fast. And make sure to check out my Results. I lost 10% fat with a healthy nutrition program and practicing these simple habits..
Major enemy of fat burning is dehydration. It impedes the process and leads to many other negative side effect. As a start, shoot to drink half of your body weight in ounces per day, and increase levels based upon the amount of exercise or physical activity that you do. This is the most essential habit to help aid the fat burning process. Do not take it lightly! Eating 6-8 small portioned meals per day will aid in boosting your metabolism and kick start your body. Make sure the quality of your food is on par as well- complex carbs, healthy fats and lean protein. An adequate amount of sleep at night is of extreme importance if you want to burn fat fast. It will increase metabolism but also make you more rested and energized for the day ahead. Bottom line: focusing on short-term weight gains and losses is only going to make your journey much more difficult. Only focus on your ideal body weight and how you want to feel while taking the necessary steps to get you closer to your goal. Don’t waste time stressing or worrying, have fun with this! Give yourself at least a month on your new plan or program while practicing these new tips. Nothing comes easy, just keep consistent and persist through the rough days. Change should always be balanced with some form of consistency. Hope these help you on your journey! Feel free to share if you got value!